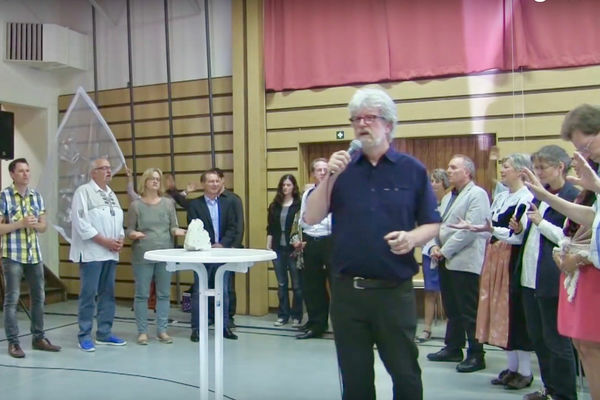 Peter Ischka, Austrian-born apostolic leader living in Adelberg, Germany, turned 60 and wanted it to be a unique Praise Festival for Jesus Christ, and that is what it was, on June 4th! 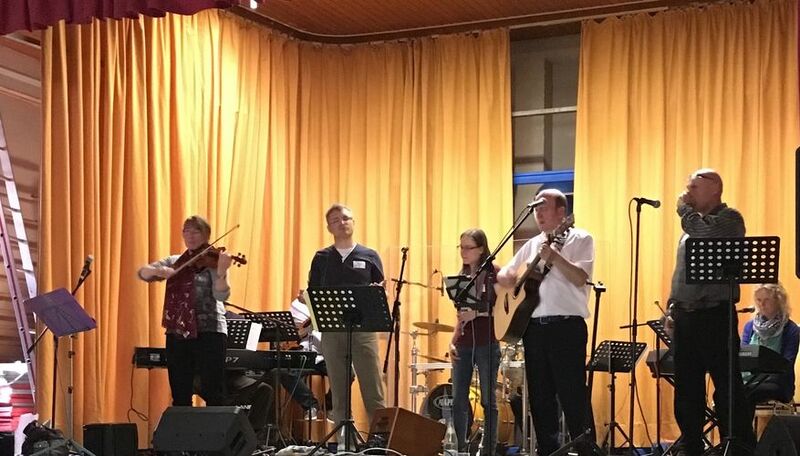 Together with his wife Britta and grown-up kids Sarah (wih boy friend Richard), Clemens, and Nicolaus, Peter rejoiced in the gathering of 150 guests from Germany, Austria, Switzerland, Great Britain, Greece and Norway. George E. Markakis and Ian McCormack. 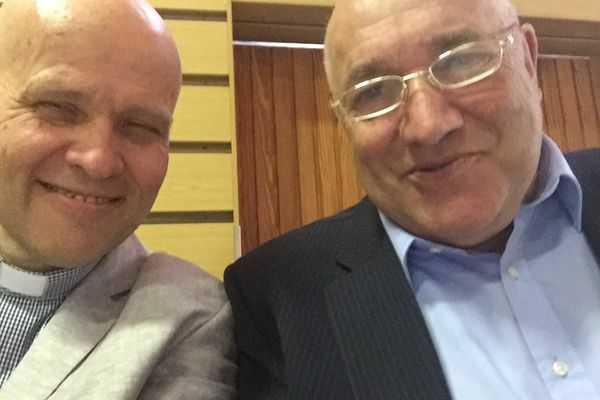 Harald Borisch and Peter Ischka. 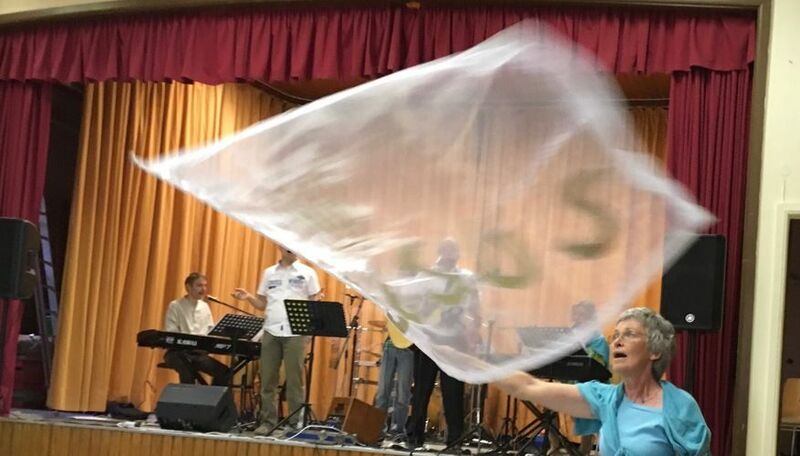 It was a unique coming-together of leaders from the German-speaking nations, spearheaded by Hanspieter Nüesch from Zurich, Gerlinde Lippi from Graz, and Harald Borisch from Frankfurt, and an amazing worship team and other ministers from all three German-speaking nations. 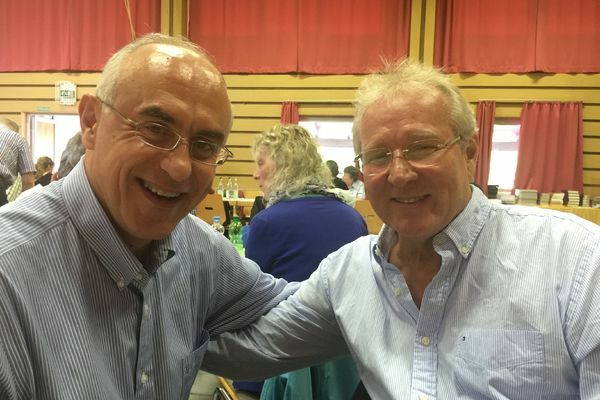 Hanspieter Nüesch is the initiator and visionary of the international "Christ Day" movement as well as the director for Campus Crusade for Christ in Switzerland. Gerlinde Lippi and her husband Frantz lead the reknown Exousia network. Harald Borisch is an evangelist-prophet. Worship to Jesus was loud, long, bold and intimate. At times it was an endless wave of God´s presence. Banners and dance flowed through the worshippers. We had powerful revelation of the supernatural power in Jesus when we prayed for the healing of 6 year old Rafiq, who was brought from the hospital directly to the Praise Festival, and it was impacting to hear the thriling testimonies of how Harald Borisch and Ian McCormack had both been raised from the dead. Jan-Aage Torp and Hanspieter Nüesch. Worship in Adelberg! Several German-speaking friends and partners expressed words of love to Peter (and his beloved Britta). It was clear that Peter & Britta have been consistent and fruitful in life and ministry. Peter´s obvious talents in media was appreciated, but above all his commitment to Christ and the vision of the mission mandate - Mission is Possible! 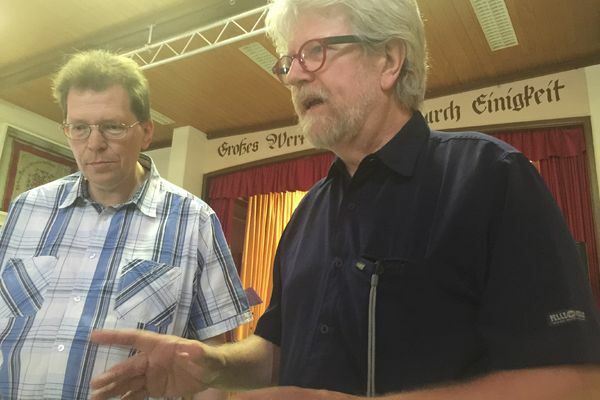 From outside the German nations, Peter´s friends Ian McCormack (London, England), George E. Markakis (Athens, Greece), and Jan-Aage Torp (Oslo, Norway) spoke passionately to Peter & Britta, and they brought impartational messages. For apostolic leaders, this birthday praise festival was a unique opportunity for networking and fellowshipping. This was truly a birthday party to bring Christian unity and vitality to the German-speaking nations of Europe!